AccessTube helps you access all the music and video contents on YouTube privately and securely, without any restrictions. With AccessTube for YouTtube, you are able to: ■ Enjoy any music or video contents on YouTtube freely without limitations ■ Your activities on YouTtube are completely private and secure ■ You are protected from hackers and snoopers on public WiFi connections Highlights of AccessTube for Youtube: - Simple: Access YouTtube with just one tap of the “Connect” button. - FREE: 100% free. No credit card information or sign up needed. 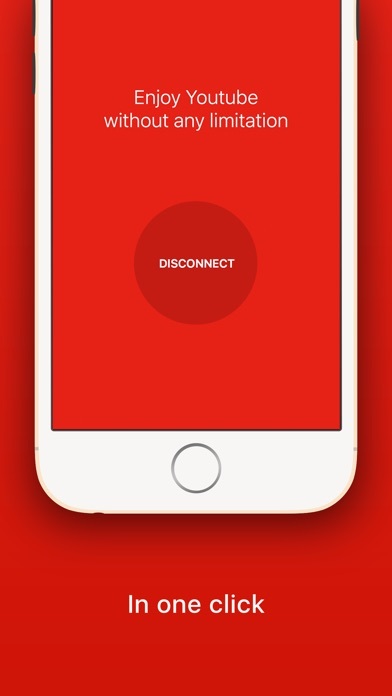 - NO ADS: Enjoy your online privacy without being interrupted by ads. - UNLIMITED: Truly unlimited. No session, speed or bandwidth limitations. - Privacy: We do not keep user activity logs. 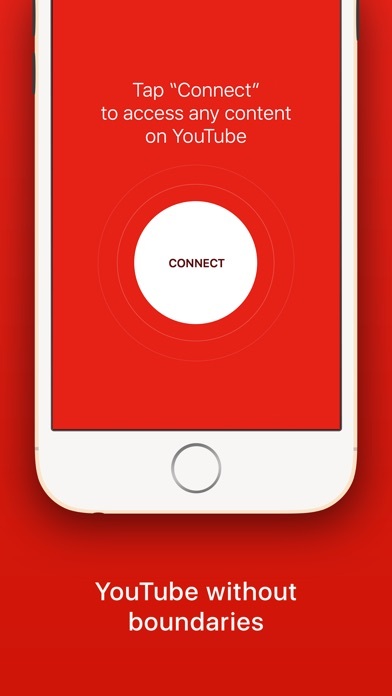 You are completely anonymous with AccessTube. - Security: Our SSL encryption will make you fully anonymous and secured. - Performance: Our proprietary servers ensure most stable & secure​ connections.